Ama is the main reason for disease formation. It can be compared to toxins or free radicals and it is produced whenever there is malfunction of Agni (digestive fire). Ama is created of improperly digested food. Intake of inappropriate diet deranges Agni. Then Agni becomes weak and unable to properly digest food. Undigested food cannot be identified as neither nutrient or waste product, so it is neither absorbed nor expelled out. Undigested foods that stays in the stomach and intestines leads to the formation of Ama. This toxic substance has sticky quality which adhere to the circulatory channels and it is deposited into the organs and tissues of the body where it contributes to disease manifestation and disturbs main functions of body. We can remove Ama from the body by digesting it. 1. Five purification therapies or Panchakarma are advised for removing deep rooted Ama. 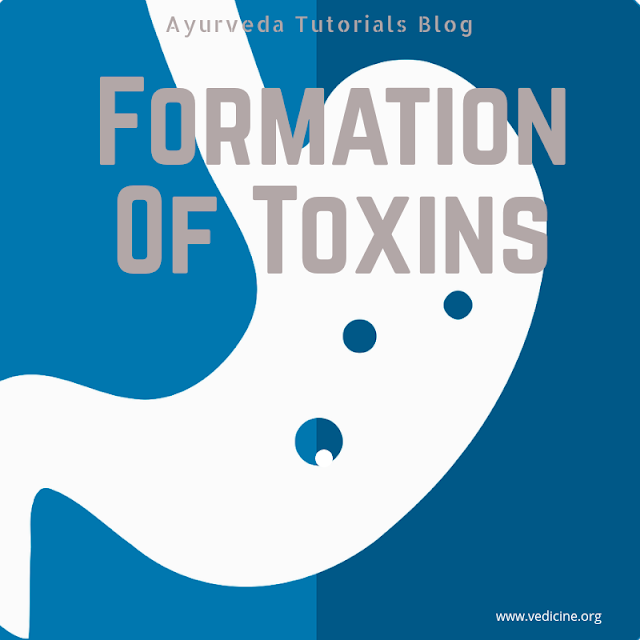 Panchakarma is most efficient way to detox your body. It is done in professional Ayurvedic clinics and requires supervision by educated Ayurvedic physicians. 2. 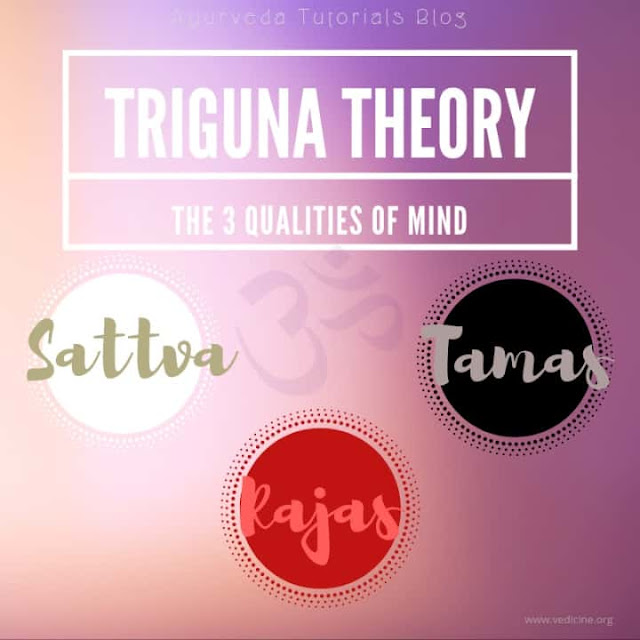 You can make your own Ayurvedic remedy, known as Trikatu, for Ama elimination. You will need dry ginger, black pepper and long pepper. Take these in equal proportions and grind them. After sieving store the powder in an air tight container. Mix 1/4 to 1/2 teaspoon of powder with warm water and drink it once a day after your main meal. If you can't handle the spiciness you can sprinkle the powder on your food. After two or three weeks you should stop taking it. Warning: Avoid Trikatu remedy if you have sensitive stomach, gastritis, constipation, burning sensation in the body, bleeding disorders or high risk pregnancy. If you are pregnant or breastfeeding you shouldn't use more than 0.5 grams daily. Trikatu is a warming formula and you should take it during winter only. 3. Kitchari cleanse and Ayurvedic fasting are also good for digesting Ama. Kitchari is an Ayurvedic dish made of mung beans and rice. It is very easy to digest and it heals intestinal walls. Read more here: Kitchari - Ayurvedic Healing Dish. 4. Spices that prevent Ama formation are ginger, long pepper, clove, turmeric, cinnamon, cumin, coriander, fennel and cardamom. The most popular Ayurvedic tea for toxin elimination is made of fennel, coriander and cumin. You can check the recipe here: Homemade Ayurvedic Detox Tea.